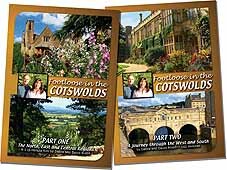 £13.00 incP&P If you prefer to order your DVD by mail, but don't mind waiting just a few days longer, we are happy to send you one once your payment has been received. £13.00 inc P&P Grindelwald Productions Ltd.
£13.00 inc P&P Postage is included in the price. our office may be closed during summer filming visits.